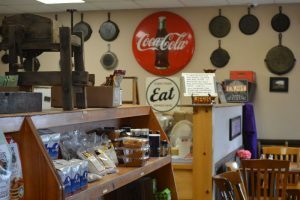 This quaint store and small grille has been family owned and operated for generations. 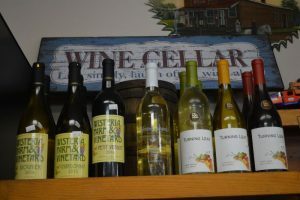 It is a locals’ “secret” for picking up basic groceries, hand-dipped ice cream, cheese platters, homemade doughnuts on select Saturdays, classic deli items, or for a home style family meal off the grill. 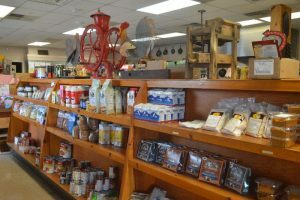 Your one-stop “grab and go” grocery located in Luray!